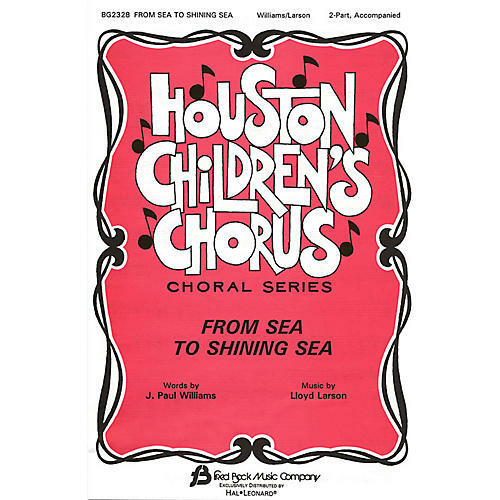 From the Houston Children's Chorus Series, this anthem fills a need for patriotic music for children. Lloyd Larson's creative setting of a J. Paul Williams text will really inspire. Beautiful! Available: 2-Part.